Laying a sound foundation is crucial for children. To uphold our commitment to quality education, we are affiliated with Edexcel from UK (IGCSE board). 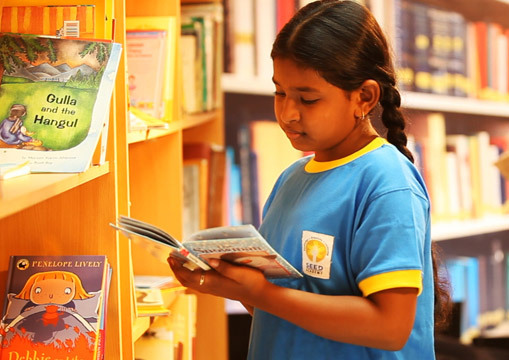 We enhance our core academic curriculum with our innovative teaching methodology. 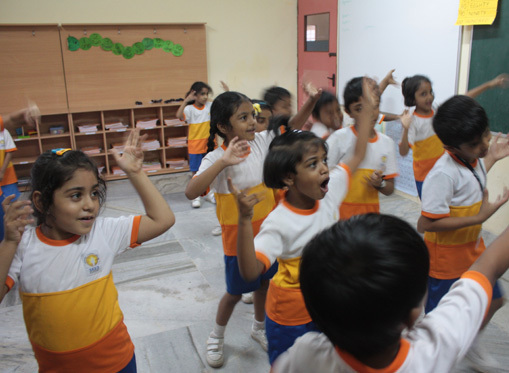 Seed Academy’s passion is for the holistic development of every child. 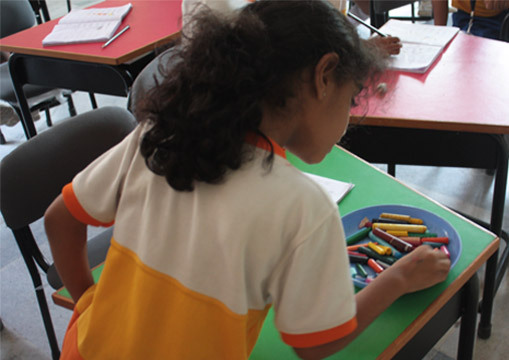 Our specialist programs form an integral part of our curriculum. Provided by carefully selected specialists, these programs create a unique learning experience, and are closely tied to our guiding principles of knowledge, creativity, and leadership. 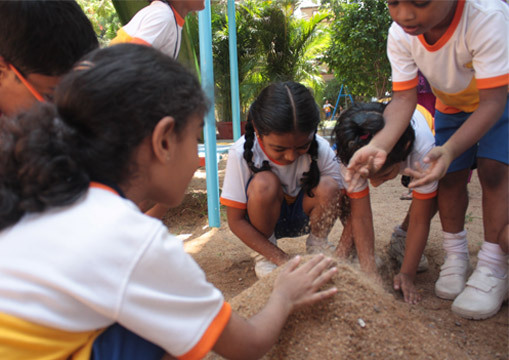 At SEED Academy we believe that every child is born to lead. We believe the process of self-expression is far more important than the end product generated. We believe it is imperative that children learn an effective and responsible way to use technology. Classes are designed to foster creativity, enhance self-image, encourage group participation, and create a lifelong love for moving and learning. 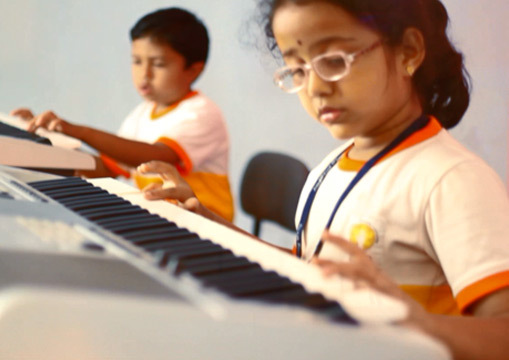 Dynamic approach to music education characterized by active involvement in music-making through the voice and instruments. 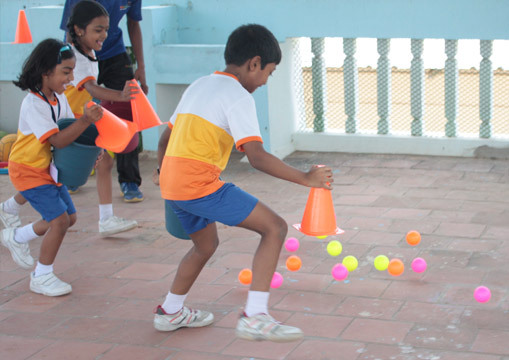 Students learn the concepts of fair play, cooperation, sportsmanship and teamwork.